8.85mm x 16.76mm / 0.348in. x 0.66in. 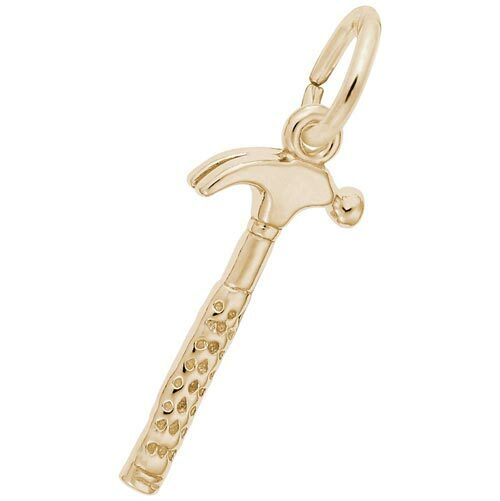 3 Dimensional Hammer Charm. Hammer has a textured grip.